Here are some great Avatars from different Video Games. 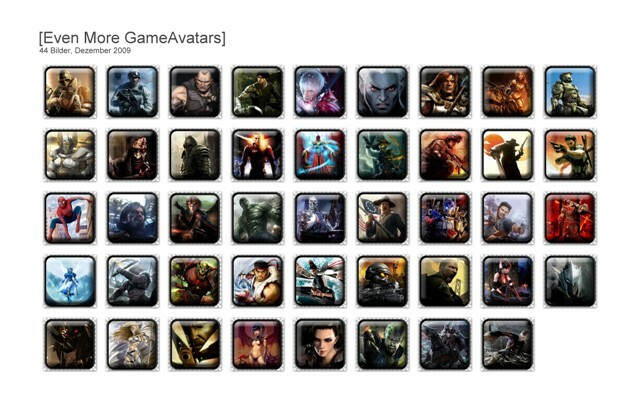 44 Avatars from 44 different Games in the Zip-File. I don't know why people are not commenting, I think your work is great! Congratulations on the promotiom!